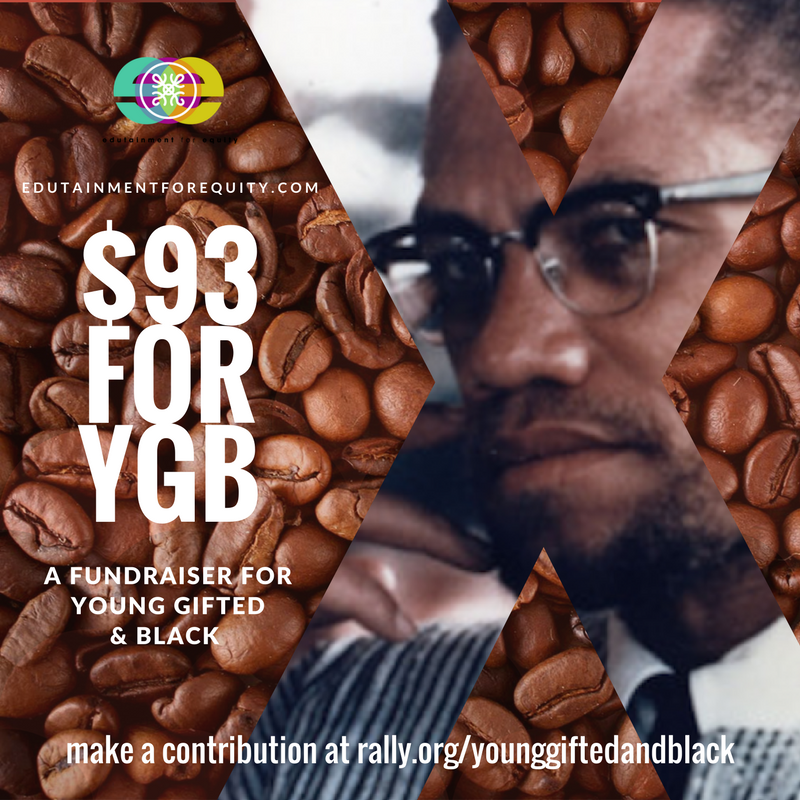 Young Gifted and Black is led by experienced educators who combined have over 100 years of experience in youth and curriculum development, public education, non profit administration, strategic planning, and program development and especially in the education of African American children. Additionally, each of the leaders are award winning artists and/or educators, whose individual and collective works have been honored the world over. Laroilyn H Davis is the Co Founder and Director of Young Gifted and Black. Beginning with her early education at Bethune Cookman College, where at the age of six she was regularly sent to sit and speak with Great Ancestor Mary McCleod Bethune. Mrs. Davis' grew up in the Segregated South and attended Wittenberg University with a degree in music. Her perspective on the history and experience of African American people provides a unique opportunity for the youth of YGB to learn and to develop their own racial identities. She is an award winning educator, with over 50 years of experience as a teacher, administrator, and builder of schools, and of children. Her expertise as an educator and as a grand mother informs her work and strengthens the core of what YGB represents. She is in demand as a public speaker, especially among educators and educational administrators. Her list of accomplishments and awards make her a must listen for any educators of African American children. 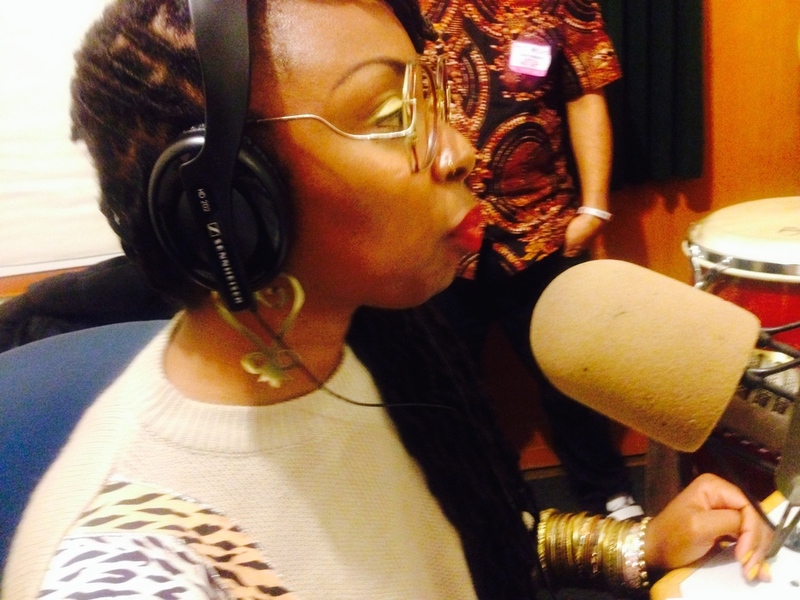 Candice "Antique" Davis is the Co CEO and founder of Edutainment for Equity. She is a career educator who serves as the Managing Director for YGB. As an arts administrator she supports the business and operations of YGB. As an educator she works directly with the youth in the program in every aspect including assisting in the facilitation of rehearsals, and directing performances. As an artist "Candice Antique" records and performs extensively around the world. She works as the Director of "The Remember Project" and coordinates the artistic and service activities of YGB youth on their bi annual journey to Africa. She is an accomplished artist as well performing as Candice Antique at festivals, and events locally and around the world. Her music is a blend of traditional African American Soul with Pan African Afro Beat Dance music. She is also the lead singer and songwriter for the acapella beat box hip hop band Antique Naked Soul. Hodari B. Davis is "Mr Davis" of Mr Davis Classroom. He is the Artistic Director of Young Gifted and Black and a Senior Partner at Edutainment for Equity. 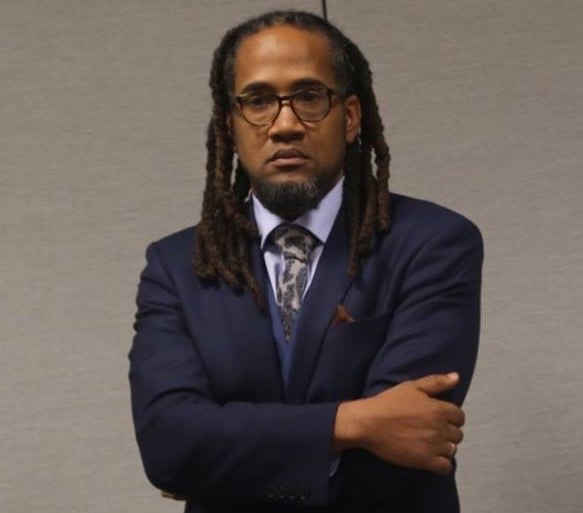 Former member of the original group in Ithaca, Hodari served as the National Program Director for Youth Speaks for over 11 years, including as the Executive Producer and Key Organizer of the Brave New Voices International Youth Poetry Festival and Network. His extensive experience as an educator and arts administrator has made him a leader in the field and a sought after speaker and pedagogue. He has presented his work and pedagogy in countries around the world including Iran, Malta, Spain, Ghana, and London. He has organized events in the most prestigious theaters in the United States including The Kennedy Center for Performing Arts. He produced the largest and most accomplished International Youth Poetry Festival in the world for over a decade. As an artist he writes and curates the material performed by the groups of YGB. Chris Chatmon is the Former Executive Director of the African American Male Achievement Initiative in Oakland. 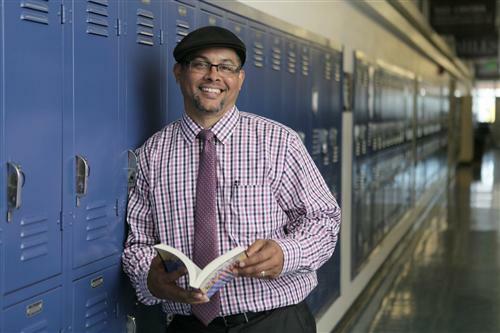 He is the current director of Cultural Equity for Oakland Unified Schools, and directs AAMA as part of a larger package of programs targeting marginalized youth. 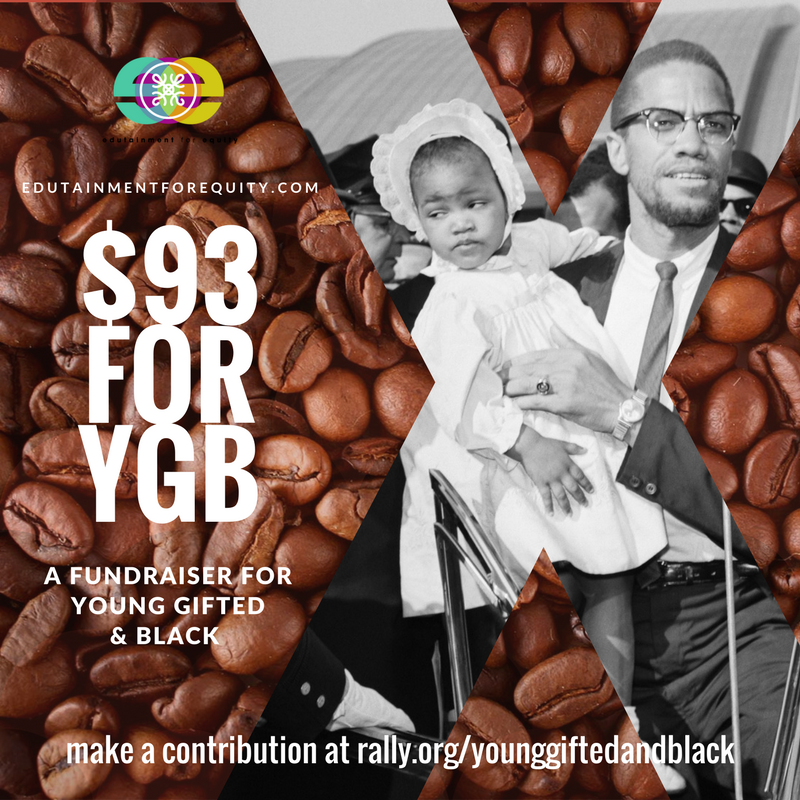 He is a co founder of YGB in Oakland, and has been a parent of three children in the program, including two founding members and former members of YGB Gold. 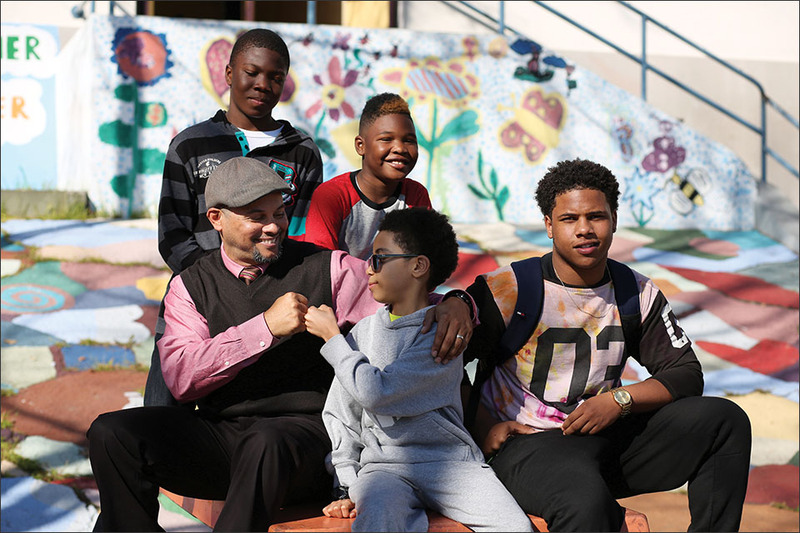 Chris serves as the key liaison between YGB and 100 Black Men of the Bay Area, and works in the service of YGB to assist in program development, securing resources, building relationships and establishing National collaborations. His National reputation as a leader in equity education, African American Male Achievement and Manhood Development has made him a critical asset and ally to the organization. 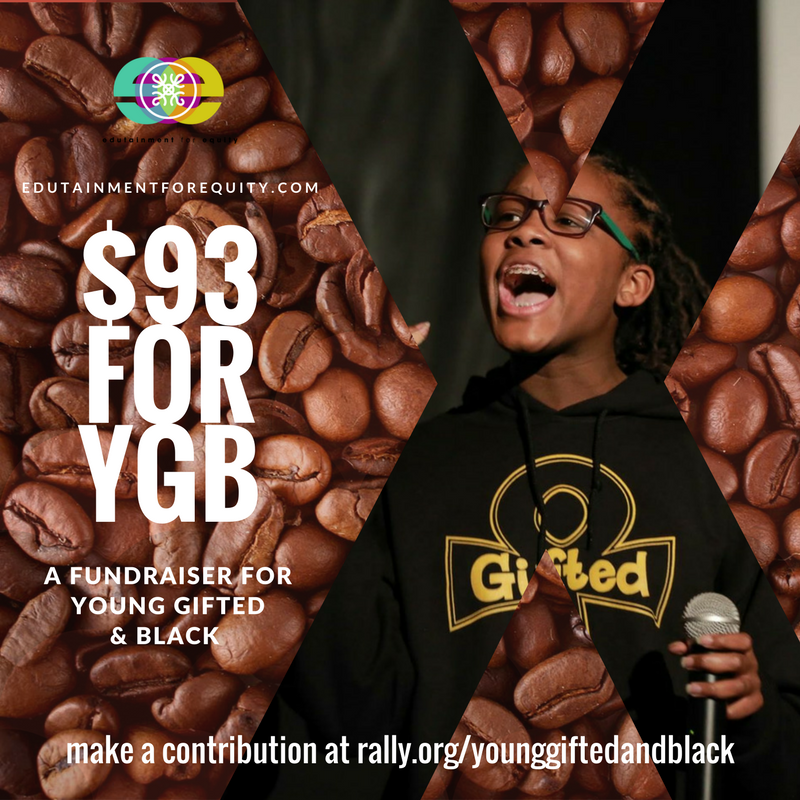 Young Gifted and Black has been a critical part of the strategy to establish the African American Achievement Initiative in Oakland. The Young Black Kings standing as members of AAMA. Ikera Davis is one of the principal founders of Young Gifted and Black of Oakland, beginning her time as a member of the Oakland Ensemble. She also founded YGB Gold, and the Black Sheroes, and now serves as the Youth Director of YGB. She leads rehearsals, teaches the songs and serves as a generational bridge for the youth. She also represents YGB in official meetings with other youth and youth serving organizations and campaigns including hosting events and doing individual performances. As an all volunteer organization we are thankful for the consistent support we have received from 100 Black Men of the Bay Area, Youth Speaks, African American Male Achievement and Oakland School for the Arts for our work. 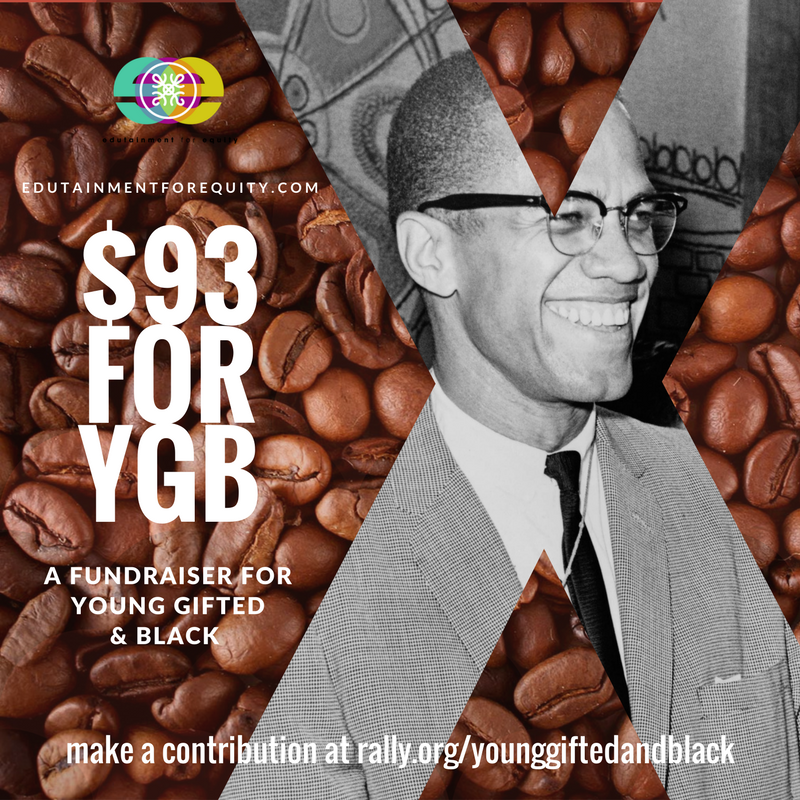 We are honored to represent these and other organizations, campaigns and programs that are effectively trying to help Young Gifted and Black make a contribution to the Movement for Black Lives. There are a number of other organizations and individuals who have been fundamental to our success. 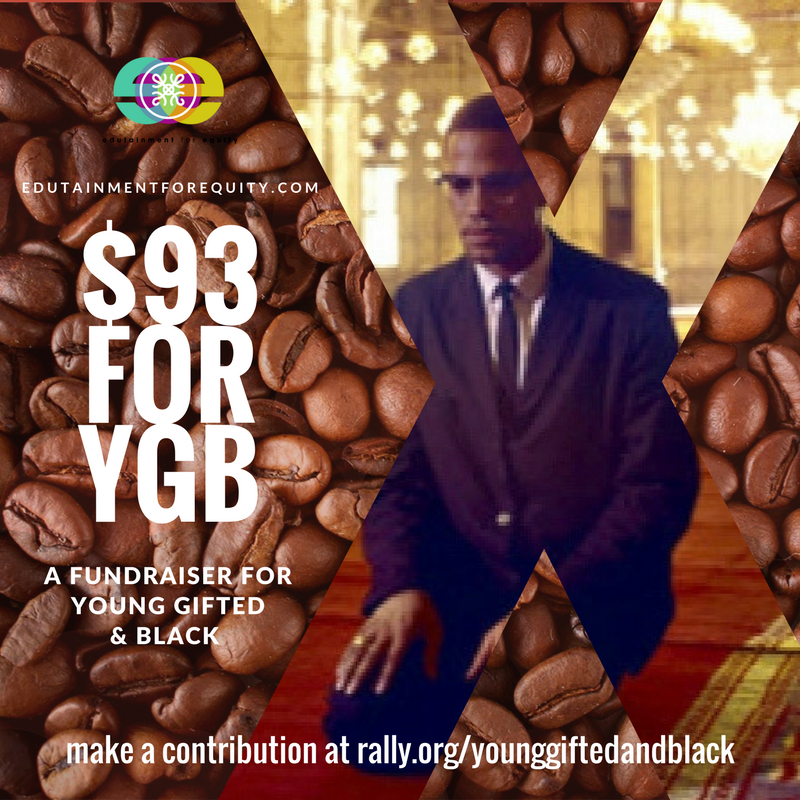 Without their generous contributions to our efforts, we would not have been able to make YGB possible.